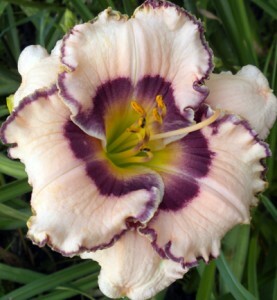 'Peppermint Frosting' daylily. Photo from Judy Hoffman. 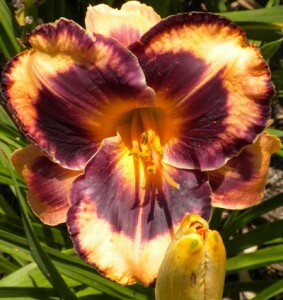 Beginning and experienced gardeners alike enjoy daylilies. 'Canticle of Mary' daylily. Photo from Judy Hoffman. The experienced gardener who’s always looking for something new can appreciate the wide range of colors and shapes of the daylily. Plus, hybridizers are constantly working on new varieties. The Buffalo Area Daylily Society will hold its annual Public Daylily Sale from 9 a.m. to 1 p.m. Saturday, Aug. 20, at the Harvey D. Morin Post, 965 Center Rd., West Seneca. 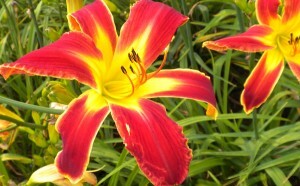 Daylilies in a wide variety of shapes, sizes and colors will be available at reasonable prices. 'Gavin Petit' daylily. Photo from Judy Hoffman. The plants can range in size from 12 inches to 50 inches tall. The size of the flower can range from about 2 1/2 inches to a whopping 7 inches, she said. As you can see from the photos, the petals can be curly, curved or as narrow as a pretzel rod. They can have ruffled edges or toothed edges. Some plants have double blossoms that look like pom poms. 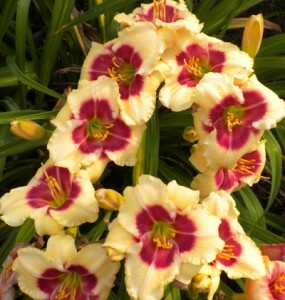 'Cranberry Winter' daylily. Photo from Judy Hoffman. A wide range of colors are available, including pink, purple, violet, white, orange, brown, magenta, tan, peach, lavender, red and cerise. The flowers are often multi-colored. The eye or center may be a different color than the petals. The edging on the petals may be in an accent color. The petals themselves may be two-toned. More varieties are on their way. “Imagine a color or shape, and hybridizers are working on it,” Hoffman said. Several members of the Buffalo Area Daylily Society hybridize plants, including Brent Ross of Medina, Pam Hoffman of Wales, Chris Weitz of Orchard Park, the Nasses of Westfield and Linda Michaels of Burt. Daylilies are very easy to grow in your garden. 'Rodelinda' daylily. Photo from Judy Hoffman. The plants like sunshine. They will tolerate some shade, but they’re not shade lovers, she said. Daylilies grow in clumps and they won’t take over your garden, she noted. They flower in July, so the daylilies you buy at Saturday’s sale will bloom next year. The plants being offered at the sale were grown in members’ gardens and multiplied, so you know they will do well in our climate. 'God of Fire' daylily. Photo from Judy Hoffman. 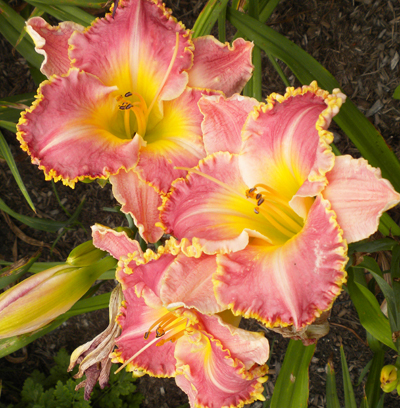 Daylilies grow from roots, not bulbs, as many people think. The plants will be sold in “fans,” a spray of leaves shaped like a fan with the roots attached. 'Gently Down the Stream' daylily. Photo from Judy Hoffman. Because it’s often hard to tell from a written description exactly what the flower will look like, pictures of named varieties will be posted on the walls at the sale. Reminder: If you’d like to see a larger version of a photo, click on the photo. You’ll be taken to a new page. Click on the photo again. Where may I buy a Peppermint Frosting Daylily that you show on this page, and what is the cost please. 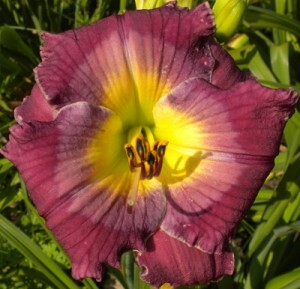 This post is from 2011 and concerned a one-day sale held by the Buffalo Area Daylily Society. You can contact that group to see what their plans are for this year. 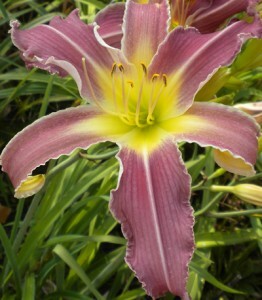 You can also contact Lasting Dreams Daylilies. 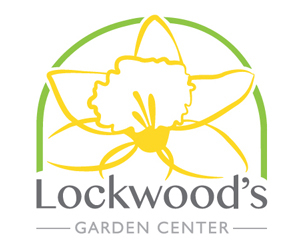 They are growers and are open now. They have 1,400 varieties available, so there’s a good chance they have the variety you want.